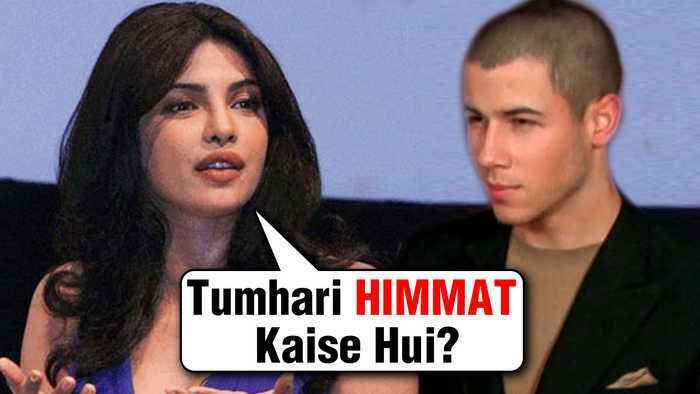 One News Page > News Videos > Priyanka Chopra's Husband Nick Jonas Finds EX Girlfriend AMAZING?? 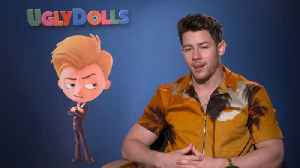 Priyanka Chopra's Husband Nick Jonas Finds EX Girlfriend AMAZING?? 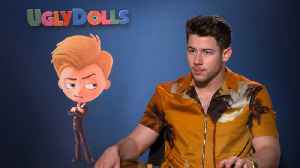 Priyanka Chopra’s husband Nick Jonas commented on his ex girlfriend Miley Cyrus’ picture and called her amazing. Priyanka reacted to the same. To know her reaction, watch the video.